The roof of your home is one of your property's most important components. It provides you and your family with the comfort and security that you expect and deserve within your residence. Meanwhile, it defines the overall look and appeal of your property's exterior. At Magnum Contracting Group, our East Norwich roofing contractors are here to ensure that your roofing system always provides for your family's needs. We are humbled by the fact that you are considering hiring our team to work on your home. You can rest assured knowing that our professionals will work their hardest to honor your trust. Whether we are installing, repairing, inspecting, or replacing your roof, our professionals will focus on providing you with the best possible long-term solutions. 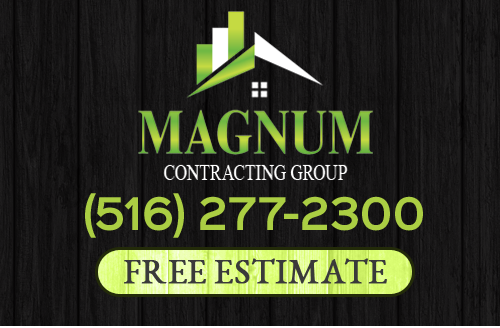 If you need to work on your East Norwich roof or if you are planning a remodeling project, call Magnum Contracting Group today. Our polite and professional staff is ready to provide for all your needs and goals. We would be happy to answer any questions that you may have about our exceptional remodeling and roofing services in East Norwich. We can schedule your appointment today. At Magnum Contracting Group, our East Norwich roofing contractors are proud to have the capability of handling the most extensive jobs. We specialize in replacing entire roofing systems for both commercial and residential clients. During the project, our objectives will be twofold. First, we will strive to provide you with a roofing system that will protect your property for the long term. Second, our team seeks to add substantial value to your home or business for decades to come. After we have installed a new roof for you, our roofing contractors will be available to provide for all your needs throughout its service life. 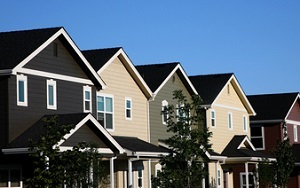 We can help monitor routine roof degradation through our roof inspections in East Norwich, NY. In the event that your roof suffers significant damage, our emergency repair professionals are ready to help. As always, our roof repair contractors will work their hardest to provide you with the highest quality services possible. Through the exceptional results that we provide, we seek to convey the fact that you can trust us with all your present and future roofing needs. When you develop a relationship with our roofing contractors, you can always rest assured knowing that your roofing system is in the best condition possible. If you are looking for a professional East Norwich roofing contractor then please call 516-277-2300 or complete our online request form.